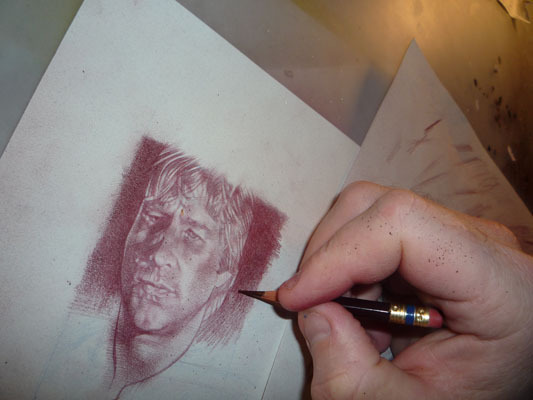 Working on a Jeff Bridges card, from the 1984 Starman movie. Hope everyone is doing well and staying warm. It's freezing here in boulder, I’m looking forward to the sun coming out.